When you don't feel like a super involved dish - Quesadillas is the way to go. 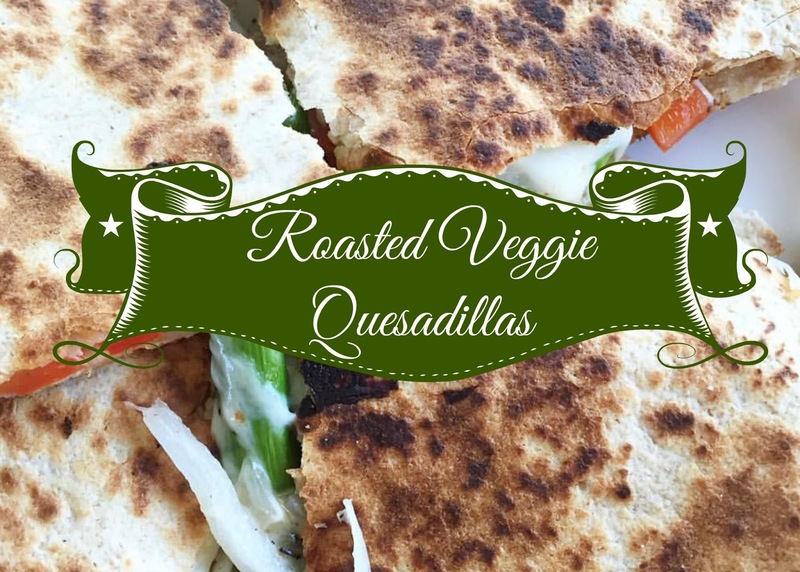 Veggie Quesadillas will give you your recommended dose of veggies as well. 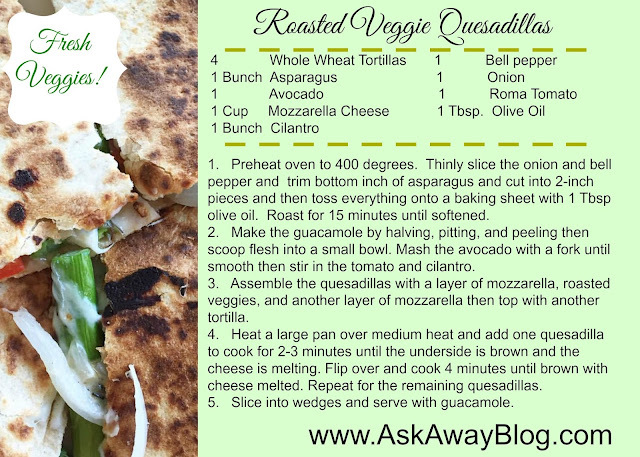 Click here for the Veggie Quasedilla Printable Recipe. What is your favorite method of eating veggies? it is! 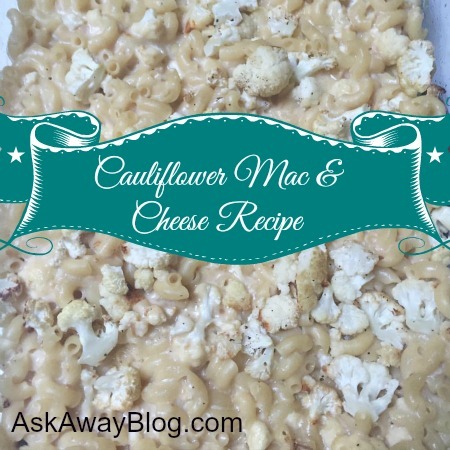 and so healthy too!